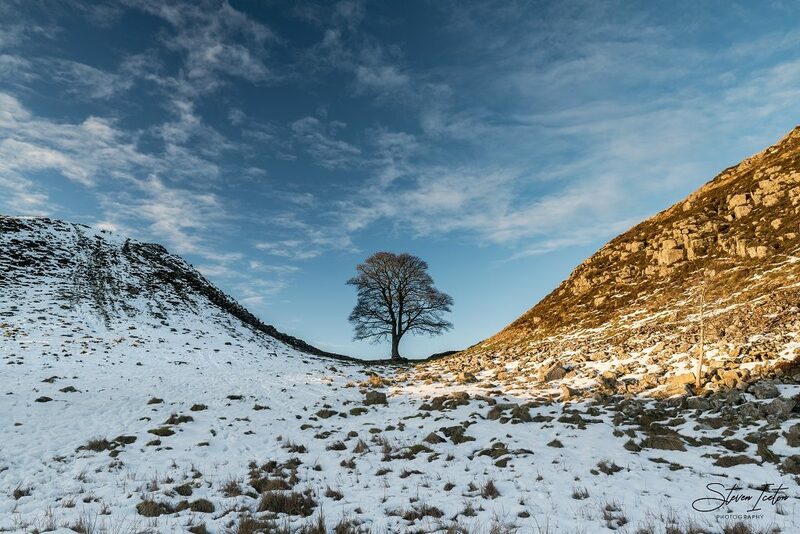 A winter afternoon at one of England’s most famous trees at Sycamore Gap, Northumberland. 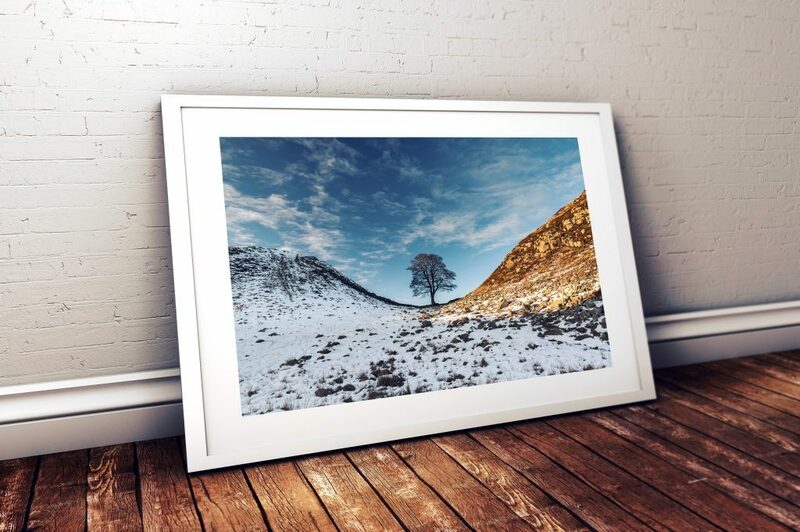 Sycamore Gap Winter, Northumberland. 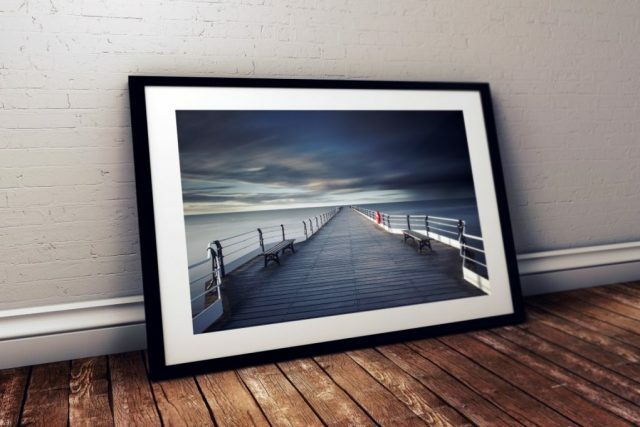 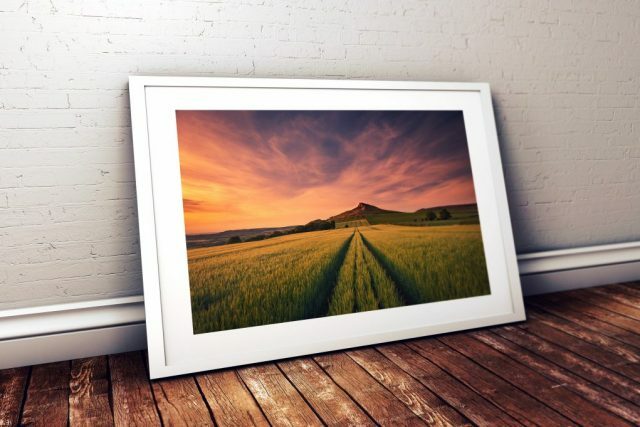 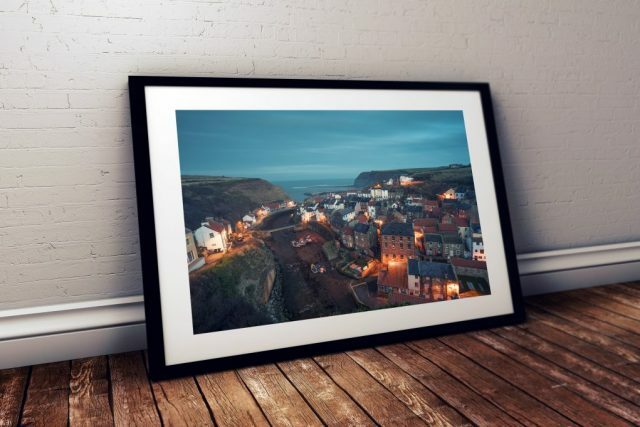 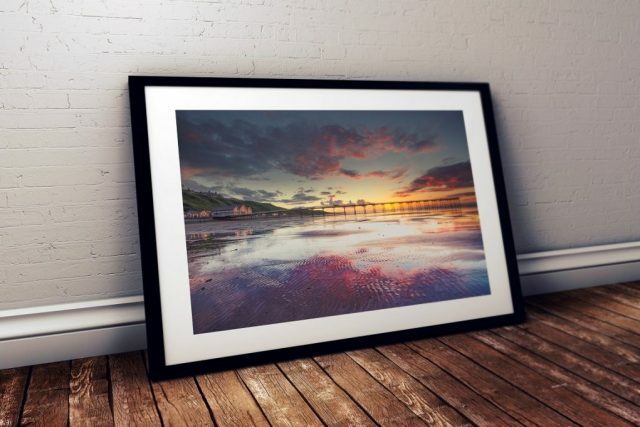 Available both mounted from £24.99 or framed from £39.00 in a choice of black or white mouldings. 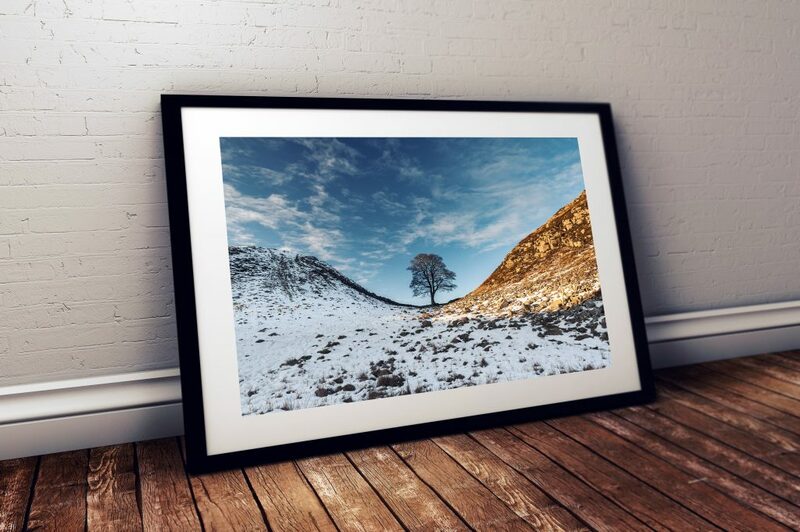 Sycamore Gap Winter, Northumberland captured on Saturday 20th January 2018.